Michael specialises in building self worth and self confidence in others through his inspirational books and his speaking. Michael is a much sought after motivational speaker. He tailors his speaking to suit each audience and specialises in inspiring delegates to become more aware of their gifts and talents and how to use those gifts to become the best they can possibly be. In essence, Michael encourages and carefully shows his audience that they are capable of changing the world, bringing the best out of themselves and of those around them. 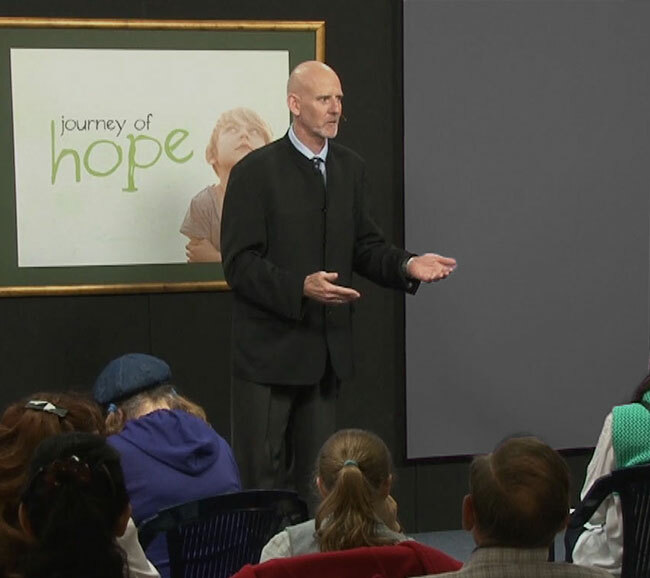 Dr Michael Davey is a bestselling author, motivational speaker, child and youth advocate and landscape photographer. 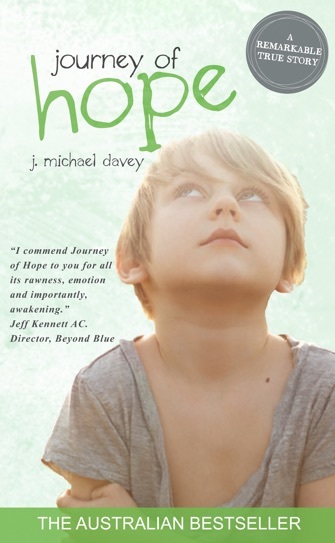 Michael’s first book, his autobiography, Journey of Hope, became an Australian bestseller. To ride a pushbike 14,000 kilometres around Australia, including Tasmania, wasn’t an easy thing to do, but Michael Davey was pursuing a dream. Leaving home in 2014, his extraordinary odyssey had it all; continual dehydration from the unrelenting, oppressive heat of the outback, trucks so big they looked like freight trains thundering down the highway, snakes, plagues of flies, hospital visits and riding 300 kilometres in the one day. Despite the exhausting nature of travelling all the way round our vast continent on just two wheels, Michael never gave up his mammoth quest to help children suffering cancer. 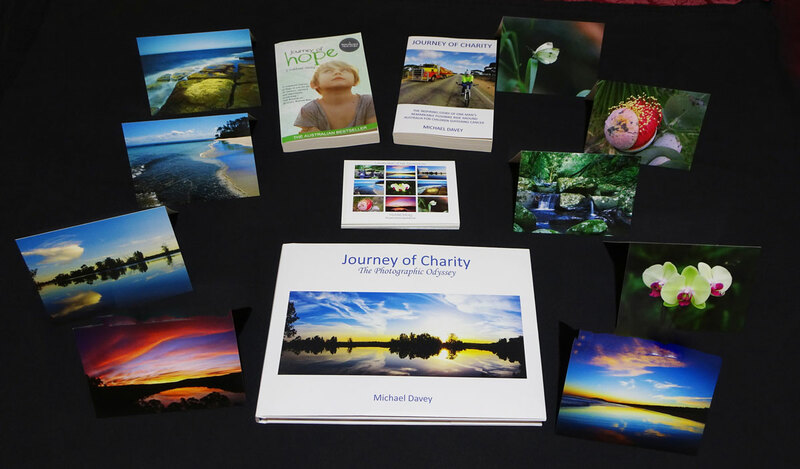 Containing plenty of determination, perseverance and Michael’s unique brand of humour, Journey of Charity will not only inspire you, but have you smiling as well. 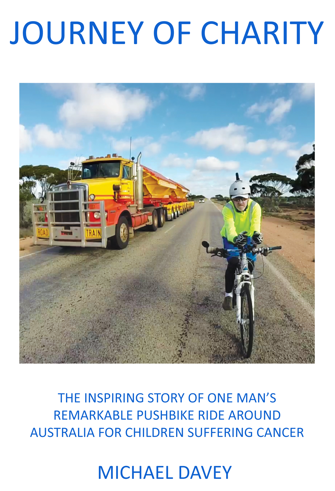 The photographic story of one man’s inspiring pushbike ride around Australia to raise money for children suffering cancer. 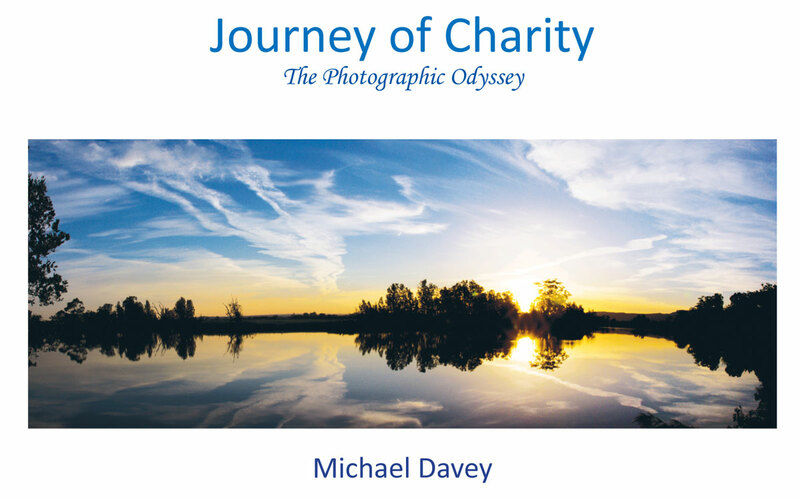 Containing many stunning, landscape images of the most beautiful places encountered along the way, Journey of Charity; The Photographic Odyssey, will fill you with awe and wonder. The photographs on the PURCHASE PHOTOGRAPHS menu tab on this page contains photographs from this book. The greeting cards have photographs from this book. This book makes an ideal gift because it showcases Australia in all its stunning grandeur.